Kisumi Shigino was the first-year junior high student who debuted in the second volume of the light novel High☆Speed! written by Kouji Ouji. 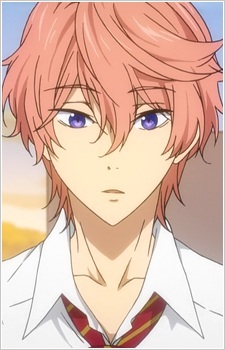 Kisumi was the part of the basketball club back at Iwatobi Junior High School. He is said to be a refreshing boy and was very popular among females.